The long-awaited proposal will tax businesses just under one-half of 1 percent of their gross receipts of more than $1 million while cutting Oregonians’ income tax rates by a quarter of a percent for all but the top bracket. Sales of groceries, gasoline and diesel would not be taxed under the proposal. Revenue from the corporate activity tax will pay for the $2 billion Student Success Act that legislators unveiled last week. The tax plan, which is still subject to change, is a part of that act. A version of the proposal was posted as an amendment on the Legislature’s website briefly on Thursday afternoon, April 10, before being taken down due to drafting errors, according to Hass’ office, which confirmed the basic outlines of the plan. Hass, Nathanson and other key legislators have been studying two closely related models for several months, trying to decide how to craft their corporate activity tax plan. 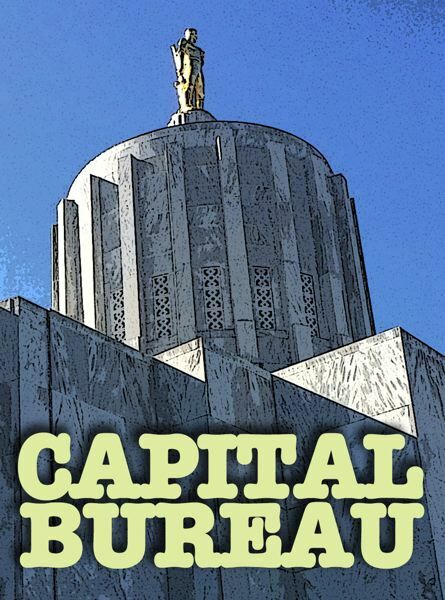 Oregon Business & Industry, a coalition of some of the state’s largest employers, suggested that lawmakers look into a value-added tax to ensure businesses don’t have to pay more for every step in their production process. At least some production costs would be deducted from the tax bill — an idea lawmakers have incorporated into their plan. A rival group called Coalition for the Common Good, made up primarily of labor groups and Washington County’s Nike Inc., put forward another option modeled off of Ohio’s commercial activity tax. That proposal resembled Ballot Measure 97, a proposed gross-receipts tax that Oregon voters rejected in 2016. Melissa Unger, executive director of SEIU 503, reacted positively to the plan. 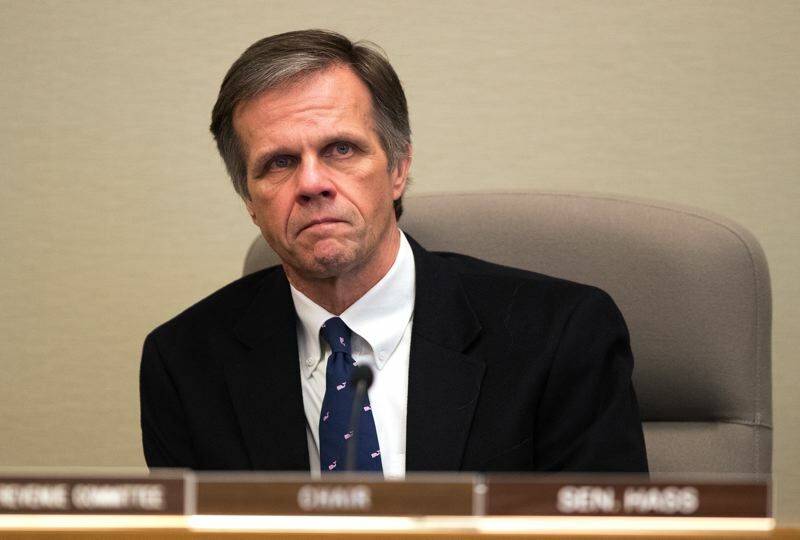 “We are encouraged about the direction the Legislature is headed, funding critical services with a reasonable corporate tax,” Unger said April 11. OBI isn’t quite on board yet, said its executive director, Sandra McDonough, but it does see encouraging aspects of the plan now on the table. “We were happy to see that they have introduced this concept of a hybrid that starts to address some of our concerns about pyramiding,” McDonough said, referring to the accumulation of taxes on every stage in the production process. Gross-receipts tax critics argue that pyramiding is unfair because it disproportionately affects producers of complex goods. The Legislature passed major PERS reforms in 2013, but the Oregon Supreme Court invalidated most of them in 2015. A citizens’ group including former Gov. Ted Kulongoski and former state Sen. Chris Telfer is working toward petitioning PERS pension cuts onto the ballot in 2020.